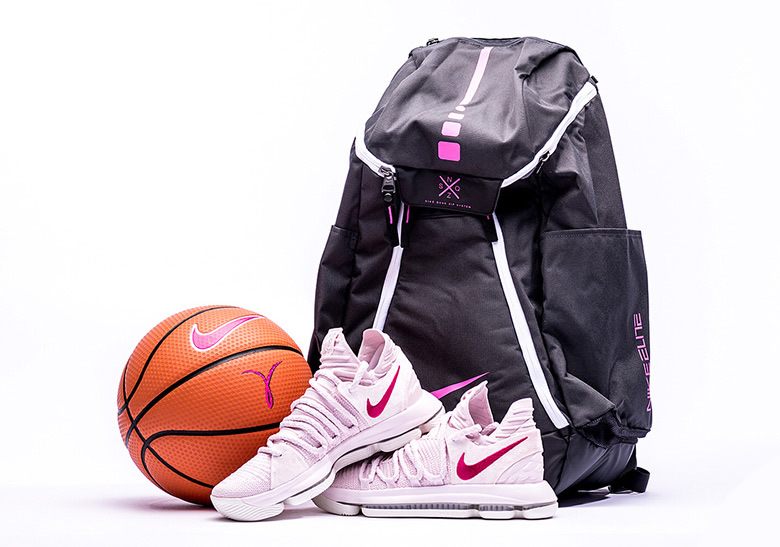 Kevin Durant’s Aunt Pearl story continues with another addition to his honorary collection, by way of this soft pink KD 10. 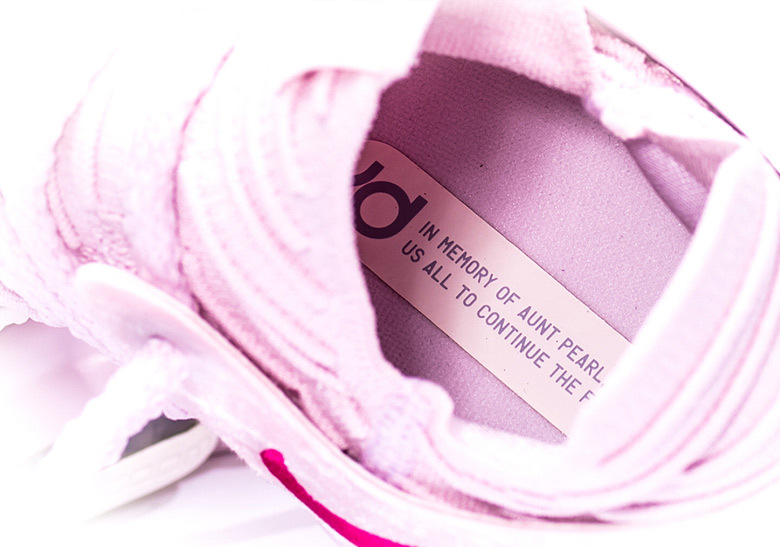 Honoring his late aunt that passed away after fighting against breast cancer has become a yearly tradition. 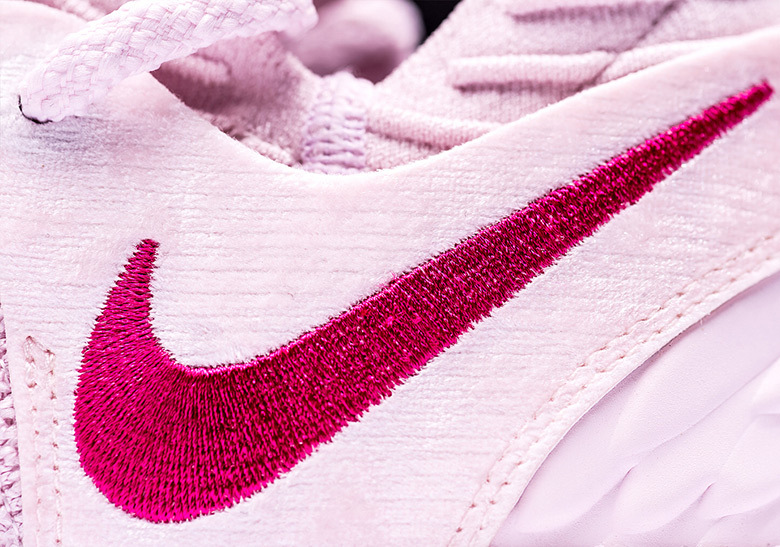 Pink tones have have become as much a part of the celebration of Pearl’s life as the monicker, as it has taken center stage on each selection. 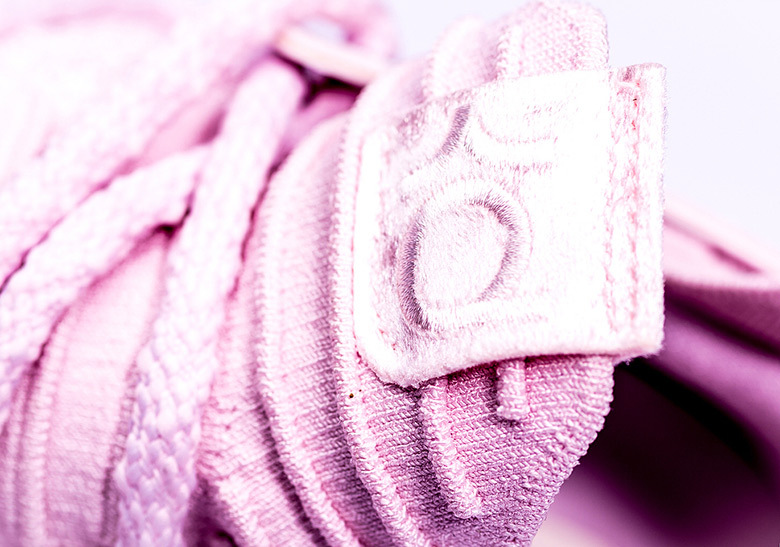 Ever since this aesthetic adorned the KD 4, it is always the release that supporters of Durant’s signature line look forward to most. 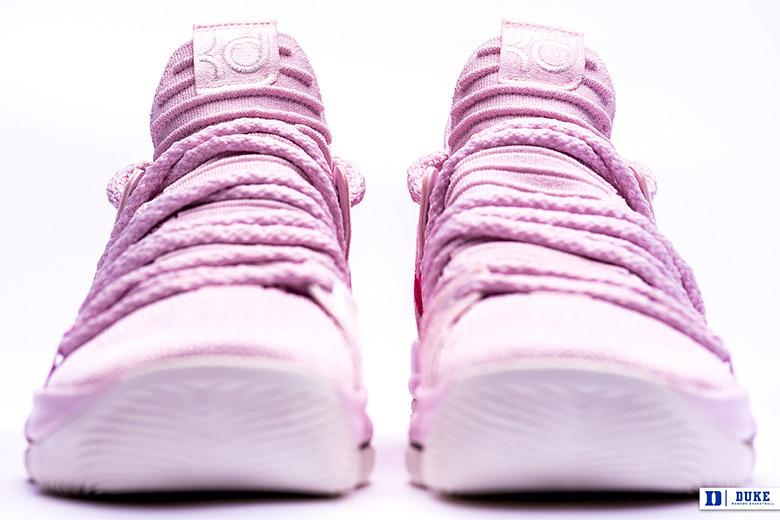 There is currently no release information available for the KD 10 “Aunt Pearl”, but check out a first look below and stay tuned for updates. 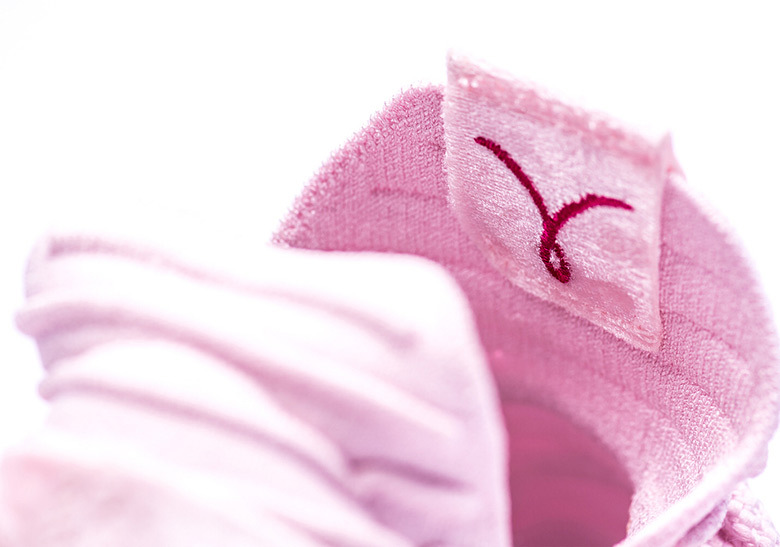 In the meantime, check out the Durantula’s All-Star Game joints dropping tomorrow.